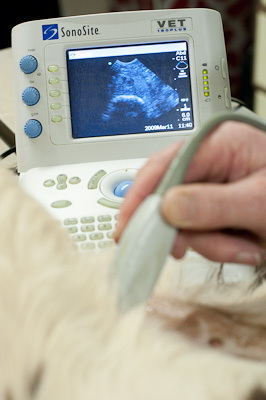 Ultrasonography is another imaging technology that has made the jump from human to veterinary medicine. Some breeds of dog are very prone to heart problems (eg Cavalier King Charles Spaniels, Dobermann Pinschers and many of the giant breeds). Early detection of these problems is vital and allows a much better long term outcome. Ultrasound is one of the most sensitive tools to pick up such issues early, often before any external signs develop. 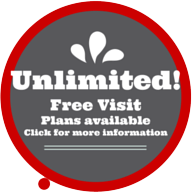 Ultrasound is non invasive and very cost effective.